I don’t know if you’ve heard but we like the new BMW M5 quite a bit. With 600 hp and all-wheel drive, it’s the fastest car we’ve ever tested and it’s the fastest car BMW has ever made. Ever. That’s insane to think that the fastest production BMW of all time, at least thus far, is a two-ton, four-door sedan. Yet, despite being a big, heavy, luxurious sedan with all-wheel drive and an automatic gearbox, it still thrills. In this new video from Joe Achilles, we get to see why. We’ve waxed lyrical about the new BMW M5 but you might think that we’re just bias fanboys. 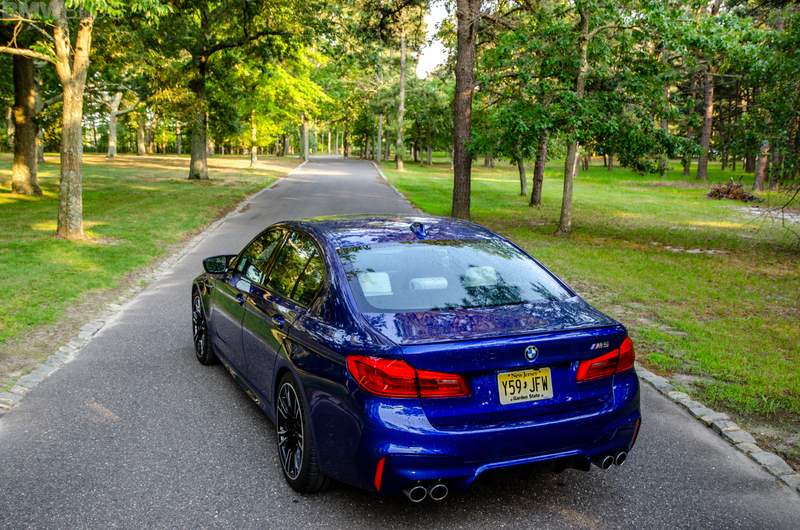 We aren’t, the M5 is an objectively brilliant car, but it’s always good to get more opinions. So Achilles takes the BMW M5 from London to the Nurburgring, which is quite a long trip, for the 24 Hours of Nurburgring. That means he had the chance to spend a lot of time in it, on a variety of different roads, so he was able to get a good feel for it. It’s clear that he likes it quite a bit. One of the very first shots in the video is Achilles doing a little skid, after making a right-hander onto the road, and it shows just how violently powerful it is. Not because it skid but because of how quickly it surges such a heavy car forward. It almost seems as if he sped the video up a bit but, after having driven it a lot, we know that it really is that fast. He also shows us a launch control test and while we can’t truly get a sensation of speed from the video, we can attest that it’s brutal. The sheer savagery of the M5’s acceleration can make unsuspecting passengers sick. It’s fantastic. 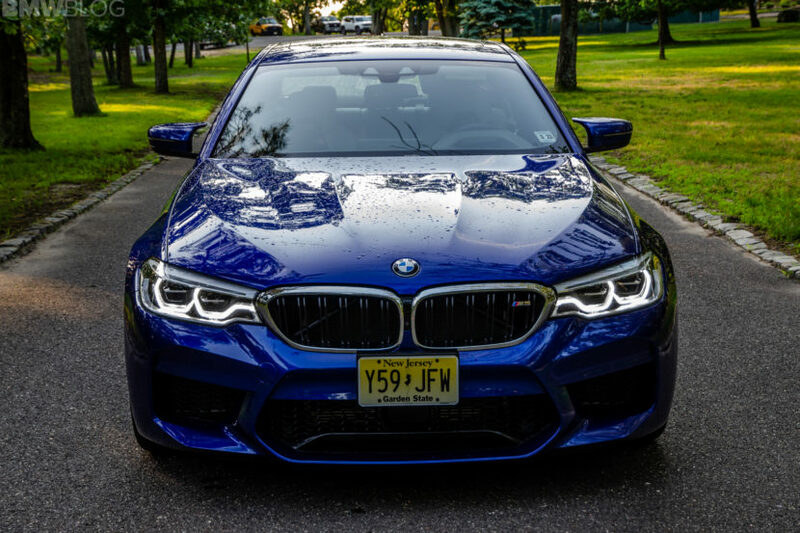 Is the BMW M5 perfect? Of course not. But it’s such an impressive, well-rounded, violently fast package that it’s hard not to love. This video is good proof of that.